Craytastic! 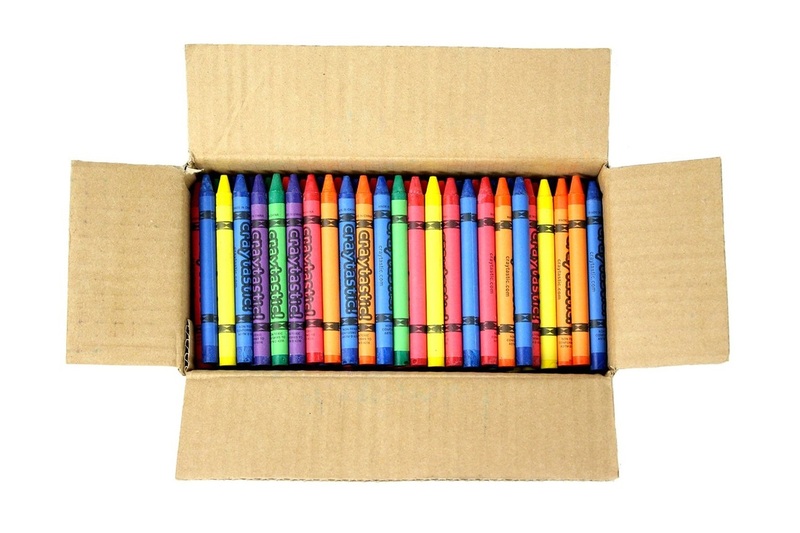 Crayons - 203 Brands, Inc.
Our new line of crayon products. Our first product is bulk 264 pack (in an assortment of 8 colors) for Restaurants, Schools and Retail Establishments. (C) Copyright 2014 by 203 Brands™​, Inc.